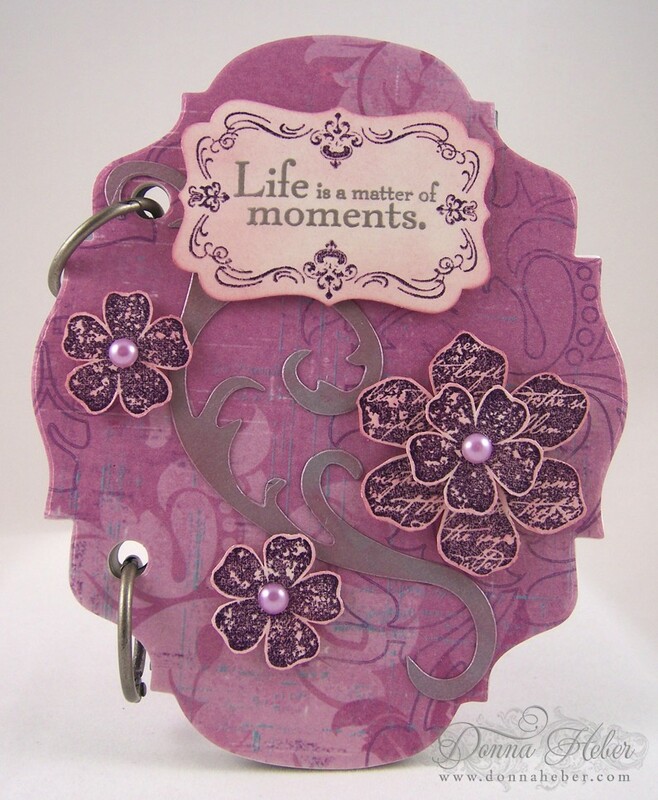 beautiful mini book you have made donna. 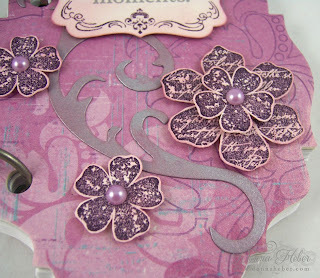 love the flowers on it also the colour. Your mini book looks fantastic! I adore the flowers and the colors you used. This is adorable Donna and in my favourite colours! I wish my mum blogged; she would adore this and you'd have a lot to talk about. very pretty! Those flowers are absolutely stunning! This is a great minibook Donna!! Great little book! 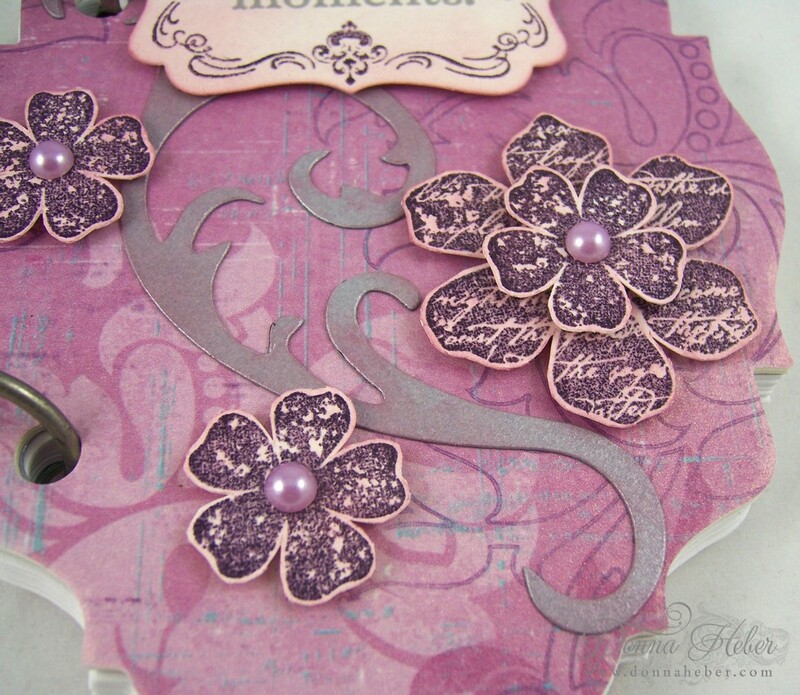 Nice touch-embossing the flowers! Lovely! Absolutely beautiful. I love the flourishes. Wonderful as always.